Describing the National Green Tribunal’s (NGT) order as “draconian” for small businessmen, the Delhi Goods Transport Association strongly opposed the ban on decade-old diesel vehicles in Delhi. The association, instead, called for strict measures to check the condition of old trucks that would ensure air quality instead of requiring them to be taken off the roads completely. 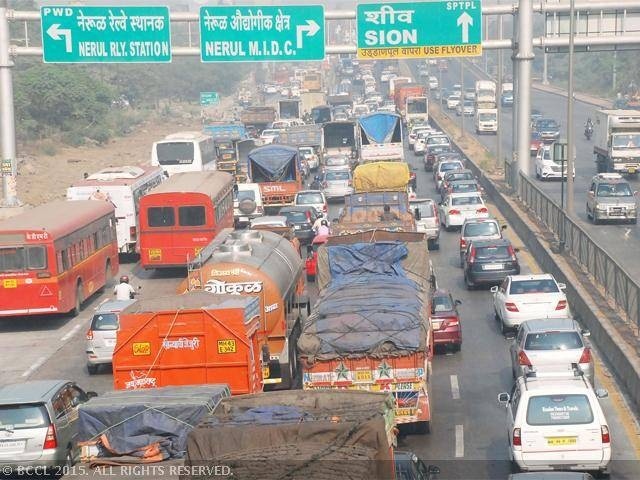 A bench, headed by NGT chairperson Justice Swatanter Kumar, issued a directive to the Delhi government and all transport authorities concerned to give details of all such vehicles and ensure that all entry points into the city have units to check pollution levels, weight and age of vehicle. The green directive passed to improve the national capital’s air quality, however, failed to convince the Delhi Goods Transport Association general secretary Rajinder Kapoor. Expressing discontent over the green directive, Kapoor told IANS: “We strongly oppose the order. It will put small truck owners in a deplorable situation like that of the farmers in our country at present. He said the order would “adversely” affect those who may have set up an independent business by mortgaging their valuables to buy a truck or a small fleet. “Small business owners with limited capital often buy used trucks that are already 10 to 15 years old because they cost somewhere between Rs. 80,000- Rs. 1,00,000,” Kapoor added. “But where do such people have the money to keep replenishing their fleet with new trucks every 10 years?” he asked. Kapoor hit out at the order for being “partial” to large transport business giants like Tata Motors Limited and Ashok Leyland that were largely “immune” to the pinch of being required to scrap vehicles frequently. Finding the directive hard to comply with, the general secretary asked if such a ban was the only way to ensure air quality in Delhi. Instead, he said, “it would be in order to raise the standard to measure the vehicle’s fitness to ascertain it does not cause any pollution”. 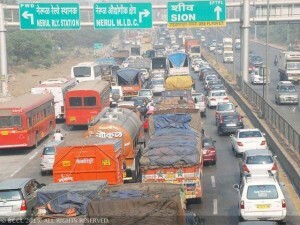 An estimated 2.5 lakh diesel vehicles registered in Delhi would also be affected by the latest ruling.